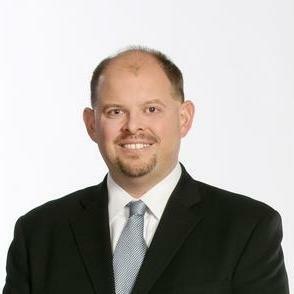 Greg is a Partner at Wood Robbins, LLP and has been litigating in the Bay Area for twenty years. He is well versed in real estate, employment, securities, accounting and general commercial litigation. Greg has successfully tried cases in these practice areas in front of juries, judges and arbitrators. Prior to his work at Wood Robbins, LLP, Greg served as General Counsel to an international spa manufacturer, and handled every legal issue the company faced. Greg received his law degree from the University of San Diego School of Law, where he was a member of the San Diego Law Review. Greg has been named by his peers a Super Lawyer every… read more year since 2011. "I really appreciate your smart, professional and honest assistance! Could not have done it without you. Hope to work together again sometime."